Max Lucado says his new book, Before Amen: The Power of a Simple Prayer, is meant to be a prayer 101 guide to those who struggle to connect with God. 3 photos(Photo: KarenJames.com)More than 120 million readers have found comfort in the writings of Max Lucado. 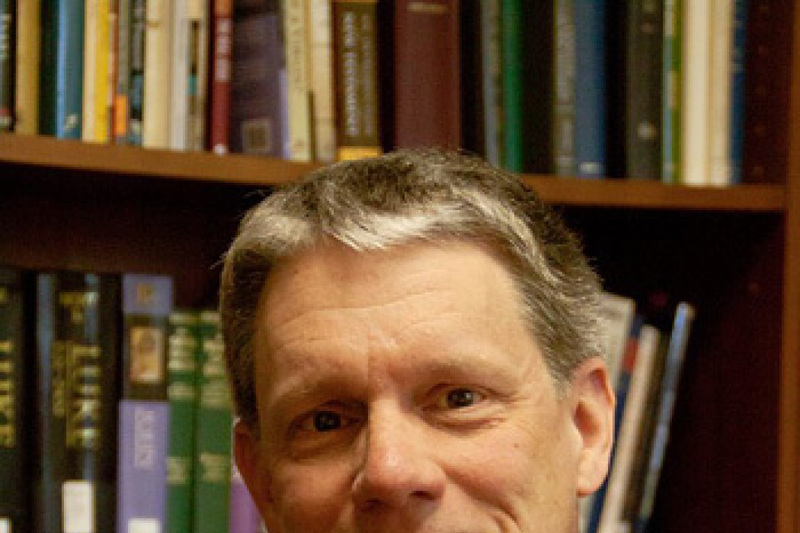 He ministers at the Oak Hills Church in San Antonio, Texas, where he lives with his wife, Denalyn. "There are some people who for whatever reason really get prayer. It's not challenging for them. Maybe it's there personality bent; maybe it's a certain level of faith. Many of us however really struggle with the whole idea of prayer," said the bestselling author. In fact, statistics from Lifeway Christian Resources show that only 48 percent of churchgoers actually pray every day. As a self-professed "prayer wimp," Lucado wants to help those who encounter difficulties such as wandering thoughts or even sleepiness to gain a better understanding of prayer and a new focus. In the book, Lucado encourages readers to resist formalities or impressive vocabulary when praying to God. Rather, he urges readers to approach God as eager children would call to their fathers in a more down-to-earth way. He also wrote that when we pray, we should do so knowing that God is "good in skill and in heart." The image Lucado establishes of God compares to that of a trusted pilot who can be relied upon in stormy weather because of his proven experience and his good-natured relationship with the passengers. Though Lucado says there is no "secret code" for the sacred expression, he bases Before Amen on a simple, six-line pocket prayer that states "Father, you are good. I need help. They need help. Thank you. In Jesus' name, Amen." This prayer, Lucado says, is a template for beginners to pray their balanced prayers rather than simply offering up a list of demands. He explained in a recent interview with The Christian Post, "Our prayers [at times] can be simply a list of things we want, like going to Santa Claus. Do this, do this, please, please, please. Let me be clear, Jesus teaches us to bring all our concerns and all our requests to Him because we don't have the capacity to carry them on our own. So there is a time in which we say I need help; that's one of the things we do. But we also acknowledge God as our father. We say 'God, you're good,' which is to say we think about the character of God. 'You're forgiving, you're kind, you're good. I need help; I need you to forgive me please, to help me please and they need help.' Then we pray for other people and then we thank Him. We think of all the things that God has done and we do it in Jesus' name." Finally, the author instructs readers to believe that God will answer them once they prayed their own prayers. "Just be patient, trust that He is your father, He is good and the right thing will happen in the right way," said Lucado. 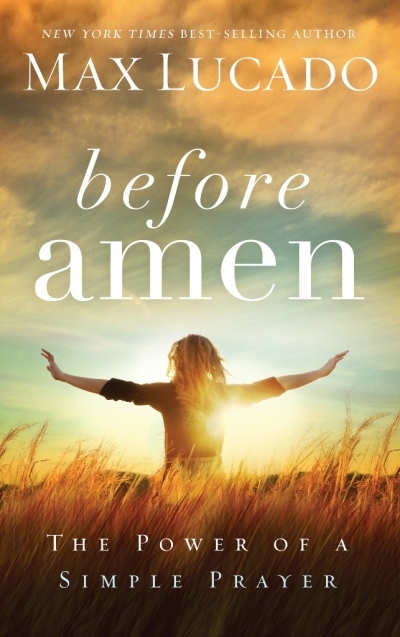 Before Amen: The Power of a Simple Prayer will be available after Sept. 30.